Here are some interesting observations from 2002. According to M al-Sayyid, When jihad was first taught by the Prophet, it referred to armed struggle against forces determined to destroy the new faith. 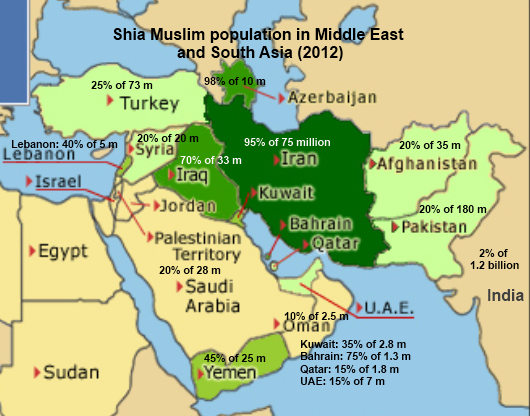 Once the faith was established, jihad became greater (spiritual) and lesser (military) jihads. Also the most authoritative statements on Islamic theory of international relations state that the distinction between dar al-Harb (house of war) and dar al-Islam (house of peace) no longer apply in modern era. Hence the idea that an Islamic state entity (in Sunni terms, a caliphate) is necessarily at war with states not established on he basis of Islam is no longer valid (assuming it ever was). Just some of the many contested ideas surrounding jihad. Peace on earth? 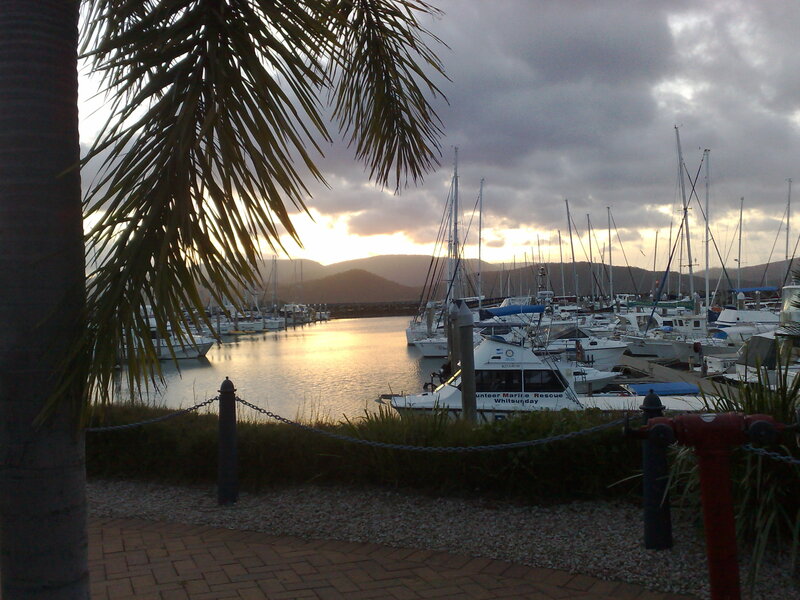 Try Airlie Beach in central Queensland.